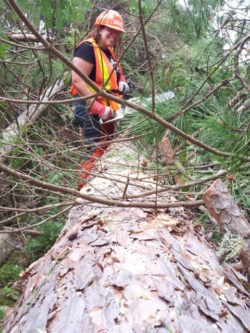 Let us address your forestry concerns with practical and tim ely solutions. We’ve worked with forests from 2 acres to 10,000+ acres, therefore, no request is too big or too small! Need to provide specific, focused training? We can provide you with training for the ‘real world’; practical and to the point. Training can be forestry related or technology related, we’re ready. Looking for someone to assist you in technological challenges? 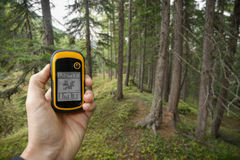 Our experience with GIS, GPS and data analysis software could be the answer. Even Custom Cell Phone maps!